The Austin Board of REALTORS® (ABoR) is a nonprofit organization that has been serving the needs of Austin REALTORS® and consumers for more than 90 years. ABoR provides technology, education and advocacy for more than 13,000 members, as well as monthly housing market reports for Travis, Hays and Williamson counties. 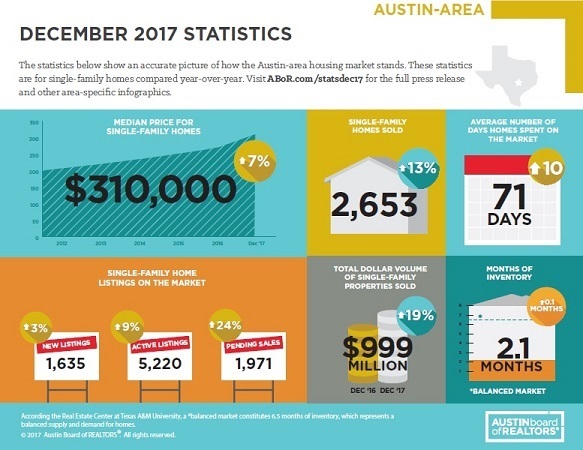 ABoR’s market reports include the most accurate multiple listing service (MLS) findings for the Austin area. For more information, contact the ABoR public relations team at abor@echristianpr.com or 512-454-7636.